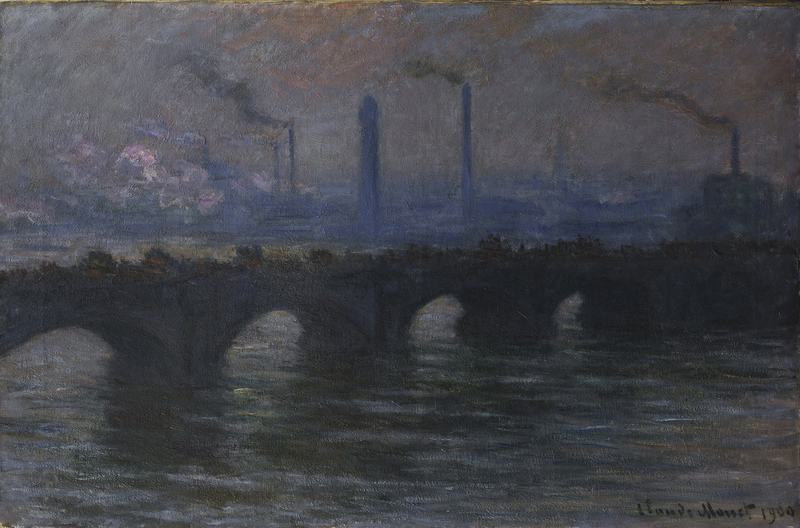 The dark and brooding paintings of Venice and London we know from reproductions but there is nothing like coming face to face with them to reaffirm the genius of Monet’s art. 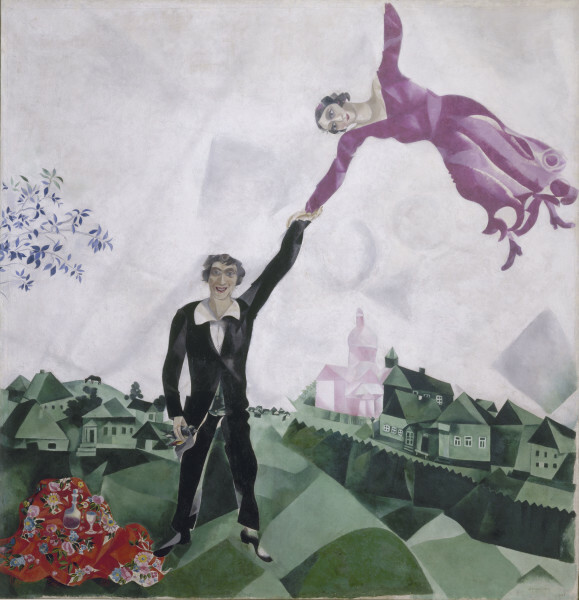 This show distills the elements that gave birth to Marc Chagall’s unique style of painting – his dreamlike images of snowy streets, wooden houses, fiddlers and his flying bride Bella. 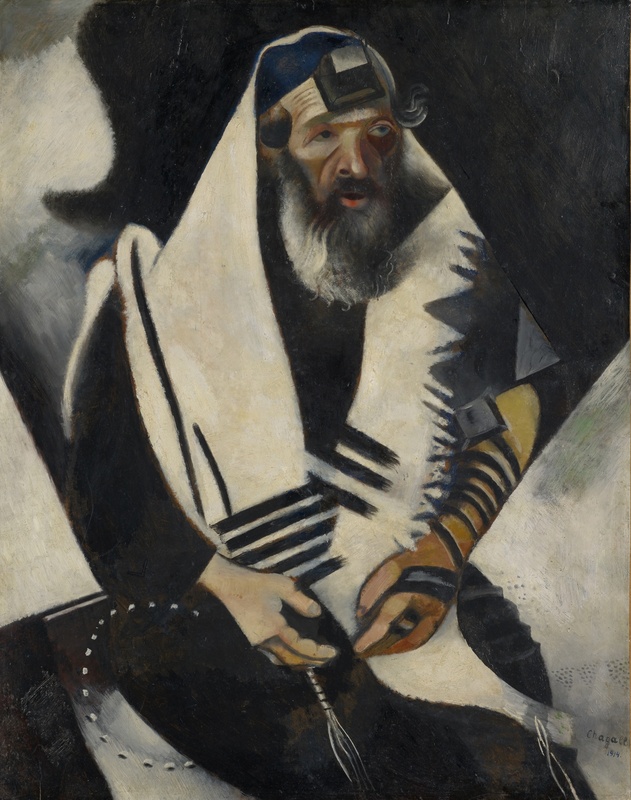 Primary among the influences was his Hasidic Jewish background growing up in the picturesque city of Vitebsk, known as Russia’s Toledo for it onion-topped churches. The son of a poor herring worker (hence the fish which appear in many works) Chagall fought through persecution and exclusion from mainstream Russian society to become one of the country’s most celebrated artists. Though influenced by his time in St Petersburg, Russian folk art, and avant-garde movements when he moved to Paris, his storehouse of visual imagery never expanded beyond his childhood landscape and in later Chagall spoke of himself as a ‘boy still flying with wind in his head’. 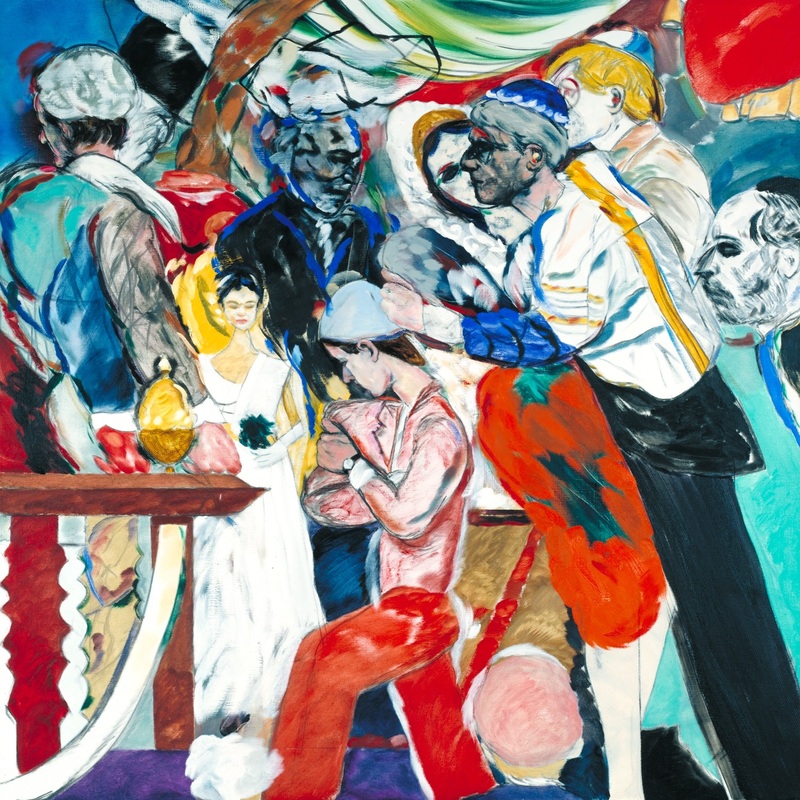 The show helps explain why Chagall is an artist whose work is recognisable even to those innocent of a formal ‘art education’ . Woodman, who is represented by gallerist Victoria Miro, is a tragic figure. 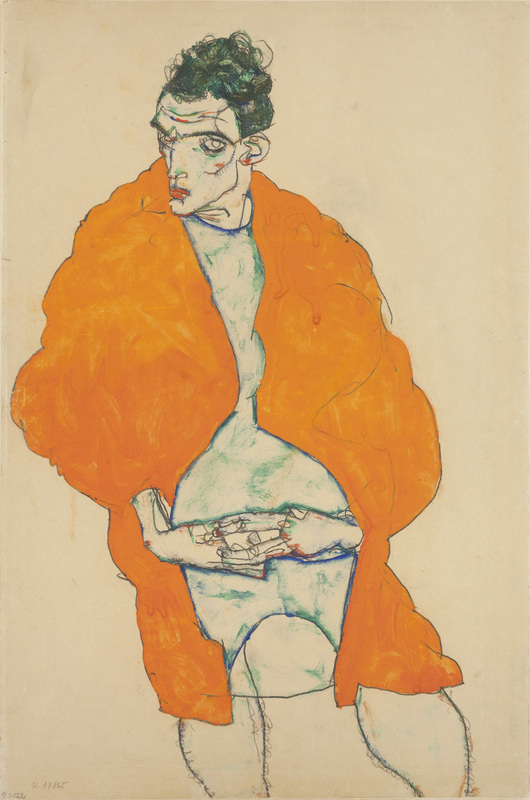 From the beginning her own body was both the subject and object of her work. She took her first self portrait at the age of 13 and went on to make some 800 photographs of herself before her untimely death aged 22, developing innovative techniques that have led to posthumous recognition. The natural world has always inspired artists but now our planetary muse is under threat as never before. Environment art in consequence is set to become even more prevalent with names like Justin Brice Guariglia, Edward Burtynsky and John Akomfrah tackling aspects of the Anthropocene, the present era beginning with the Industrial Revolution in which man began to destroy the planet. Land Art was often seen as a male thing but Agnes Denes and many other women were also active in the 60s and 70s. By 1996 there was women’s group WEAD, founded by Jo Hanson, Susan Leibovitz Steinman and Estelle Akamine to promote environmental art. In this show, the Velathri Art Gallery in the ancient Tuscan town of San Gimignano – famed for its many medieval towers – brings together three female artists whose work shows the deep levels at which Nature shapes art, the works both delicate yet intense, unique yet universal, light yet deep. 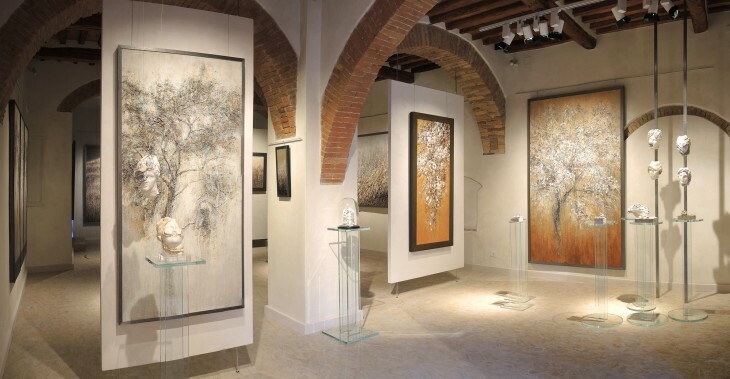 Working in different ways, former restorer Annalia Amedeo uses fragile though durable materials which requires constant care and attention. Sonia Marcacci aims to make desirable what is normally discarded with Vegetable Waste while Olga Niescier’s paintings are meditative explorations of nature’s structures and rhythms. 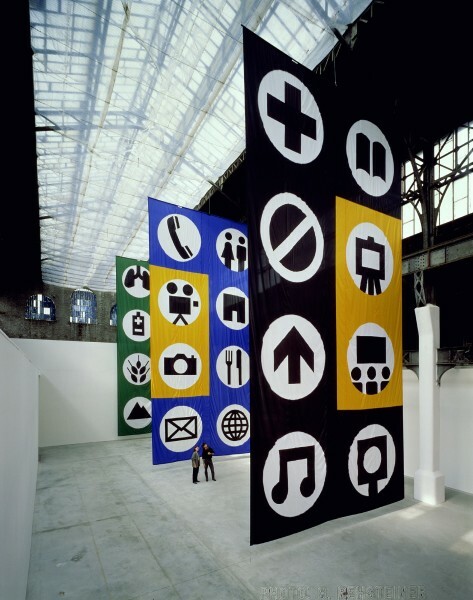 The most extensive retrospective yet of Californian ‘hippy’ artist Matt Mullican. Attempting to explain and structure the mad planet we live on, Mullican invented “five worlds,” corresponding to different levels of perception and represented by five colors. Visitors are invited to enter a vast sculpture created for the show by the artist and within which they will discover thousands of meticulously arranged works and objects; paintings, rubbings, banners, glass sculptures, works on paper, videos, lightboxes, floor pieces and bigger installations. The exhibition is accompanied by a book of Mullican’s photographic works dating back to analogue photos from the 1970s and 1980s. Lucian Freud and Francis Bacon are among artists featured in a show looking at 100 years of the human figure in British art. Curator Elena Crippa takes the title from Friedrich Nietzche’s line: “Everywhere he looked… what he saw was not only far from divine but all-too-human.” For post-War artists in bomb shattered London this was all too true. 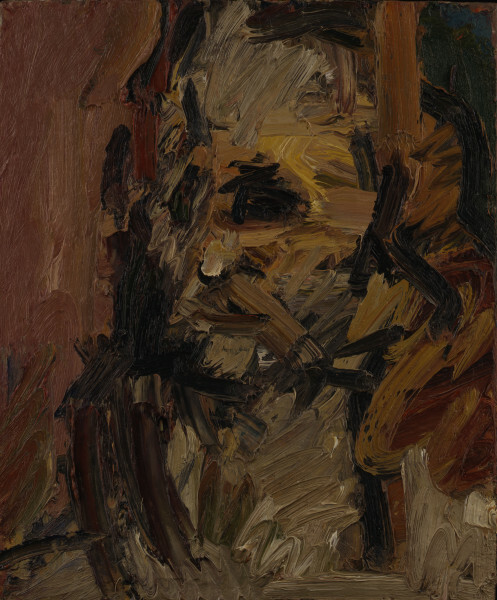 Their expression of this new reality can be seen in Bacon’s 1945 Figure in a Landscape – a tortured half human figure in a hellish landscape that foretells the later tropes the painter explored. But while this painting is the starting pistol for the show, the rooms move back to the early and often interconnected influencers: David Bomberg who taught Frank Auerbach, Leon Kossoff who taught Michael Andrews and Paula Rego, Chaim Soutine and Walter Sickert. Is it a British trait to find the human body so lacking in simple beauty? 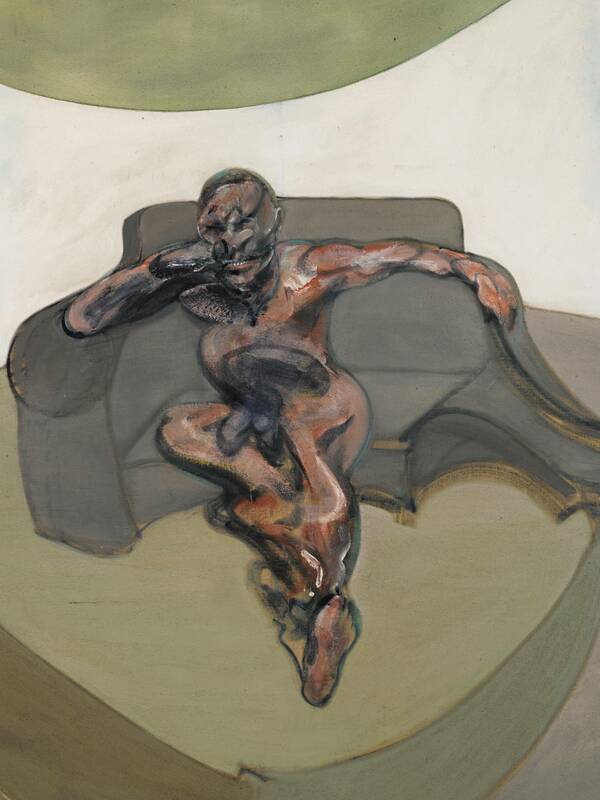 In works by Freud and Bacon we often meet the body stripped of glamour, flayed, degraded. The same is true of Sickert’s Nuit d’Ete (Summer Night) which reminds me of the theory advanced by the American crime writer Patricia Cornwell that Sickert was Jack the Ripper. Indeed the show is often macabre, or at least sinister, as it explores not only bodies but complex human relationships such as seen in Kitaj’s The Wedding or Paulo Rego’s The Betrothal . Even the rare uplands such as Michael Andrews’s Melanie and Me Swimming has a disturbing dark landscape. 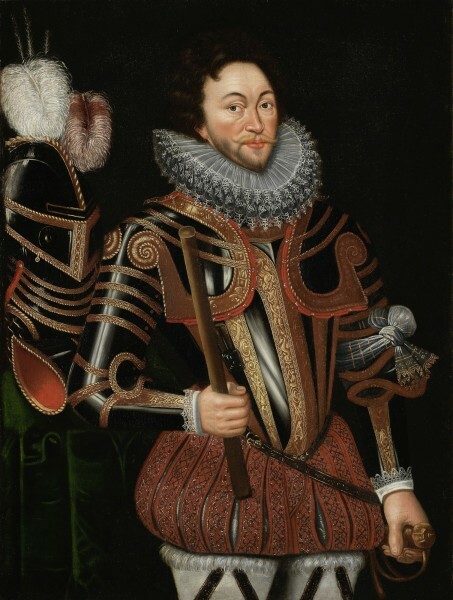 Bonham’s Old Master sale of July 4 features a magnificent portrait of the great Elizabethan seafarer, Sir Francis Drake (circa 1540-1596), estimated at £300,000-500,000. 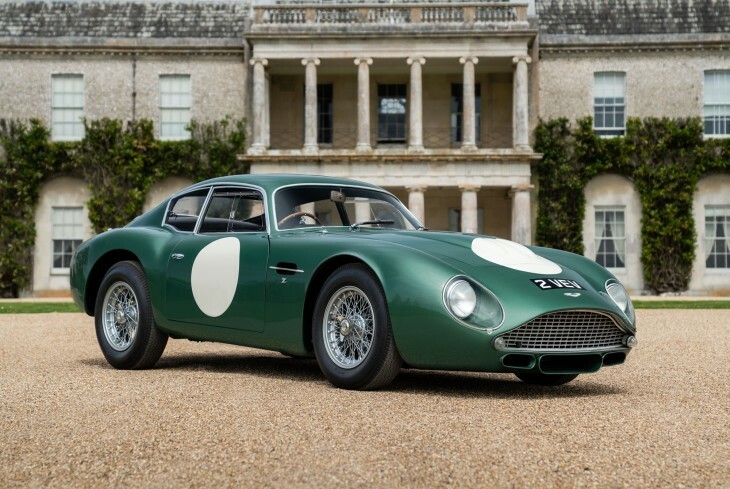 Another highlight of the auctioneers summer sales calendar is their Goodwood Festival of Speed Sale on 13 July at which a 1961-62 Aston Martin is expected to achieve more than £10 million. Visit www.bonhams.com for more details.